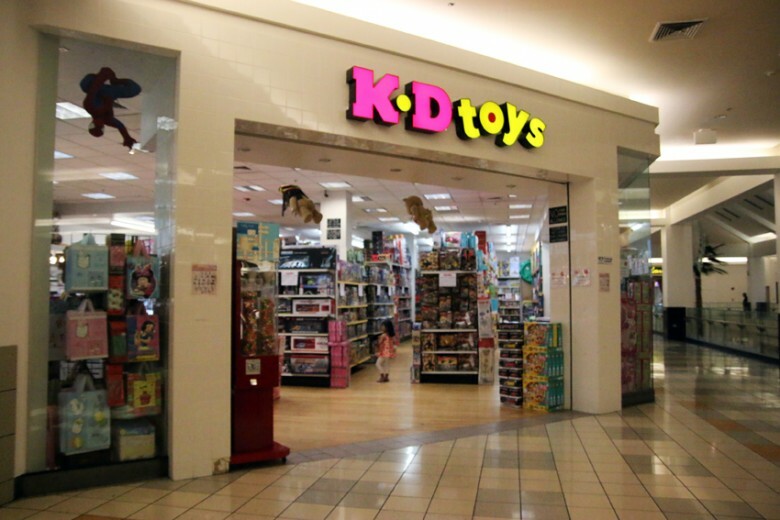 After Kay Bee/KB Toys went out of business, the Guam store at Micronesia Mall simply changed its name from KB Toys to KD Toys (initials of the man who bought out the store). Not much change in service. 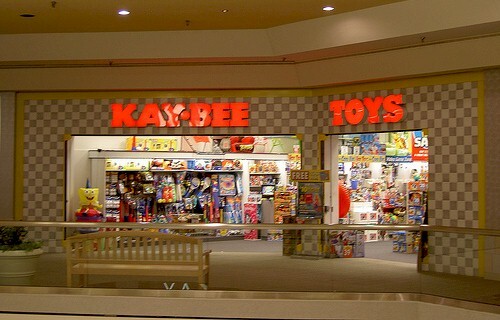 Lasted into the 90's and sometimes had things you couldn't find at Children's Palace (they are gone too) as is the mall that housed Kay-Bee. This chain was headquartered in my home town of Pittsfield, MA, and dates back to when my grandmother's two brothers founded a wholesale candy company name "Kaufman Brothers". My cousins sold the business in the early 80s to Melville Shoes when it had about 500 stores.